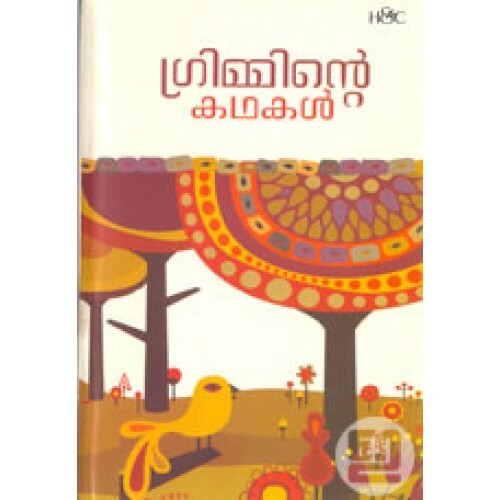 Grimminte Kathakal is a Malayalam version of famous children's tales written by the Grimm brothers, Jacob Grimm and Wilhelm Grimm. They are among the most well-known storytellers of European folk tales, and their work popularized such stories as Cinderella, The Frog Prince, Hansel and Gretel, Rumpelstiltskin, Snow White. Their first collection of folk tales was published in 1812. 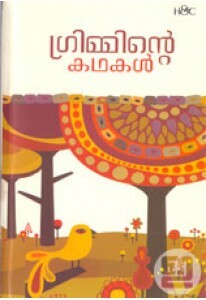 The collection is retold in Malayalam by A B V Kavilpad.